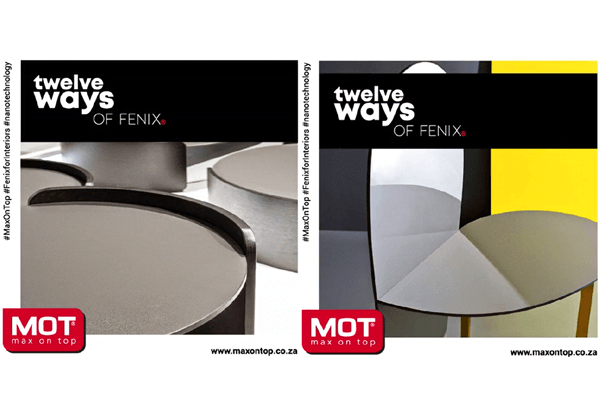 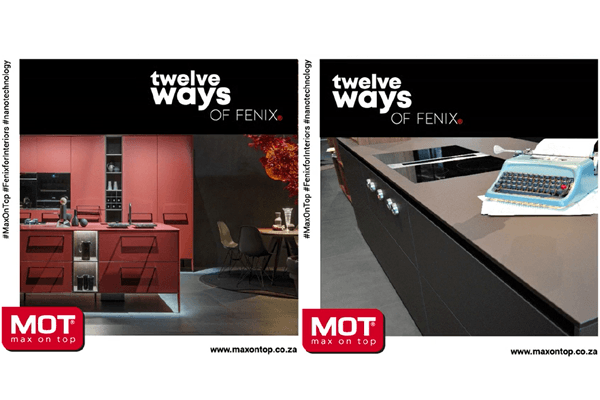 Max on Top® develops and supplies a range of decorative surface products offering architects and designers the ability to specify decors and designs suitable for a wide range of applications. 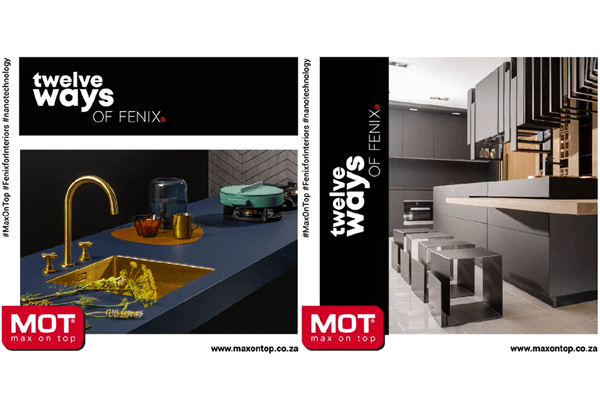 Max on Top® develops and supplies a range of decorative surface products offering architects and designers the ability to specify decors and designs suitable for a wide range of applications. 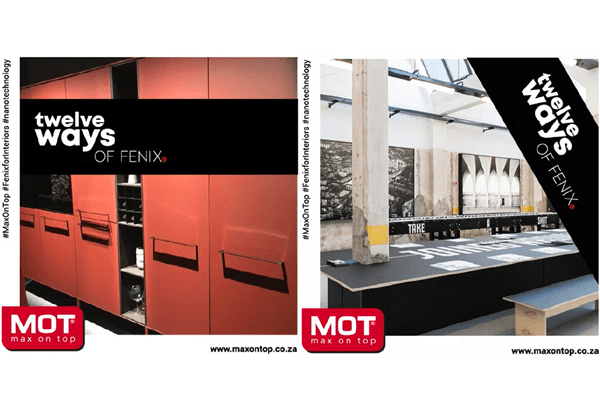 Since 2014 MOT® has backwards integrated to our factory Arpa Industriale (www.arpaindustriale.com), South of Milan, Italy. 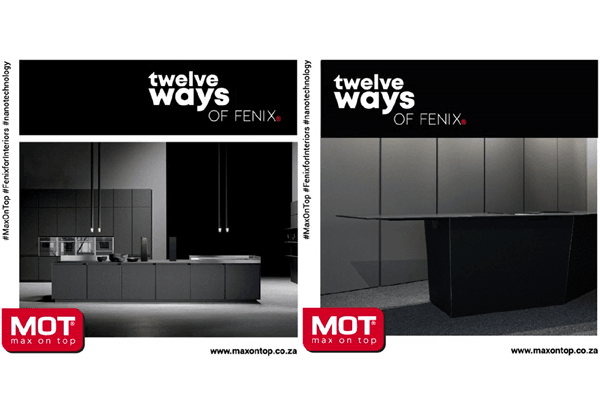 Fenix NTM®, our premium, multiple award-winning nanotech matt decorative surface (www.fenixntm.com) outperforms many other decorative surface options with increased scratch resistance, anti-fingerprint, chemical resistance and thermal healing of micro-scratches and abrasions allowing use in various horizontal or vertical applications. 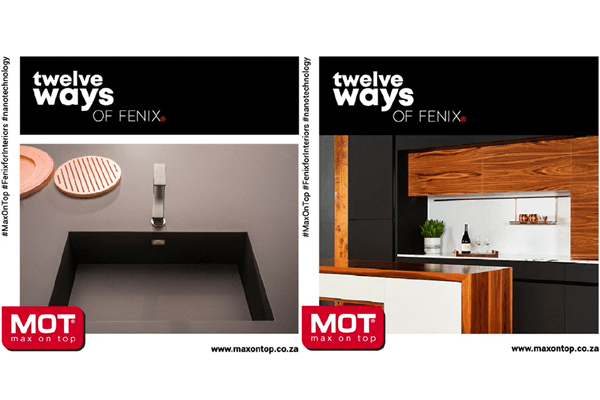 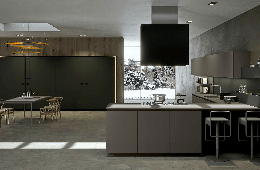 Other products in our MOT® range include HPL for Interior Design, Compact Laminate, Trespa® Exterior Compact Laminate and Avonite Solid Surfacing offering a variety of options whether you are looking for wood (veneer), solid (duco) or stone (fantasy) decors as well as a number of decorative metal options.